First the bad news: The town council recommended a $10,000 increase rather than a $25,000 increase, which will make what is a tight library budget even tighter. The trustees were taken to task for not wanting to use money from their endowment fund—there is about $100,000 in the account—to pad the budget. We were also chided for not doing enough to raise money for the library. As I listened to various councilors scold us, I thought of the $900, 000 the trustees and the campaign team have raised for the addition and of the years of hard work that have gone into getting to this amount. Like most projects, the expansion fund raising started with a bang, but it is inching ever so slowly to the end, and there is a lot more fund raising to go. I would encourage all those who think raising money is a snap to join the campaign team and help us reach our goal of a little over a million dollars. 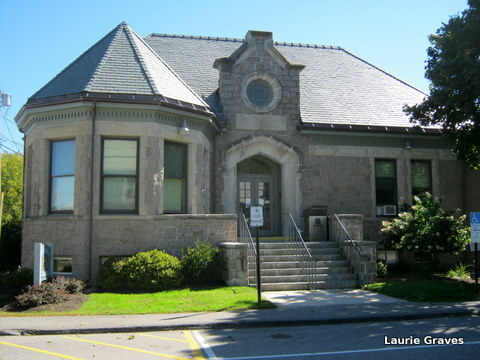 Now the good news: Despite the tongue lashings, there was also a recommendation to forgive $100,000 of the $300,000 bond taken out by the town for the library expansion. The trustees are responsible for paying this bond, which is why we are so reluctant to dip into the endowment fund to operate the library. We are concerned, quite rightly, about paying this debt. If $100, 000 of the bond were forgiven, then that would be a big help in our fund-raising efforts. But best of all, the meeting room was packed with people who love the library. Around eighty people came to this meeting, and many of them spoke in defence of the library and the requested budget. It was heartening to see how many people in town love and use the library and how many think that it is important for the town to support the library. Unfortunately, despite the number of people, despite their eloquence, the councilors were not swayed to give the library the full $25,000 budget increase. None of these decisions are final until the June meeting, where the budget is presented to the town, but it is my guess that the councilors will stick to the $15,000 cut and the $100,000 forgiveness of the loan. One thing has become very clear to me. In times of budget shortfalls—brought in part by our governor’s decisions—the library is going to be a tempting target. And we must never, never forget this. Very interesting to hear all that is involved. I must admit, I take my own amazing library system a bit for granted. Love it and appreciate it and use it constantly – but I don’t spend too much time thinking about how it gets funded. Thanks for the wake up call! Jodie, best not to take your library for granted. They are often viewed as extras that can be cut if need be. Onward and upward! 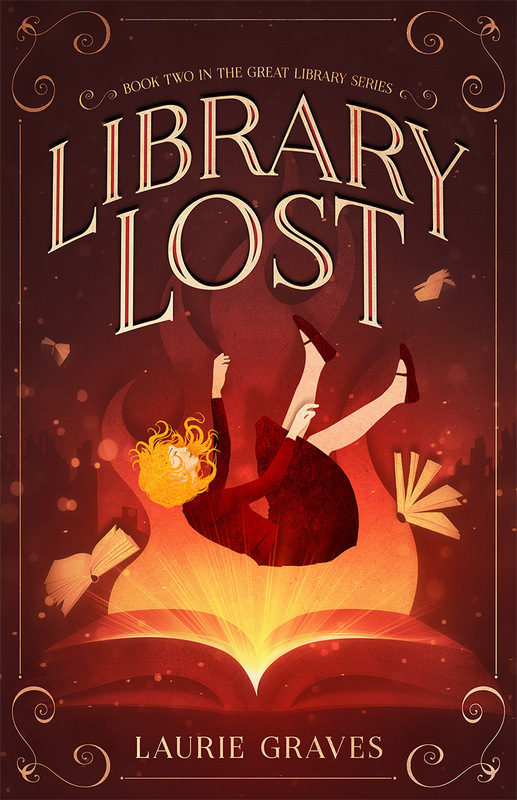 Keep supporting your library! Thanks, Jim! I certainly will. A good library should be central to every town or city, and it deserves community support.